Business Strategy: Quarterly Goals Awareness Action - Brilliant Breakthroughs, Inc.
Do you know that there are only 25 days left in this quarter? Are you on target to accomplish your Quarterly Goals? Are you consistently assuring your success? Let’s think about this one a little… what did you say you were going to do? 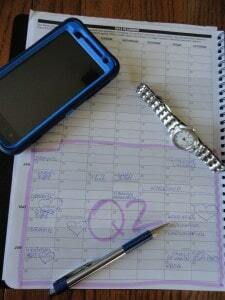 I know it’s hard to believe that your quarterly goals for Q2 2013 are wrapping up in only 25 days! Are you satisfactorily completing your quarterly goals? Do your performance numbers reflect success of fulfilling your quarterly goals? Are you crushing some of your quarterly goals but not others? Did you forget some of the quarterly goals you set at the beginning of this quarter? Which one or two of your quarterly goals must still be met, and why? OK, this is good, you were able to accomplish some of your quarterly goals already – Congratulations! what are the one or two quarterly goals that you can accomplish in the next 25 days? and identify which of your quarterly goals will help you contribute to the success of your overall Business Strategy Goal for Q2. 2nd Quarter: Where has it gone? 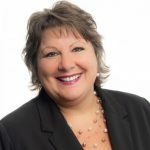 Your Business Rescue Coach practices the wisdom she shares… I went into Q2 with an overall Business Strategy for Gaining More Exposure or Visibility for my business. 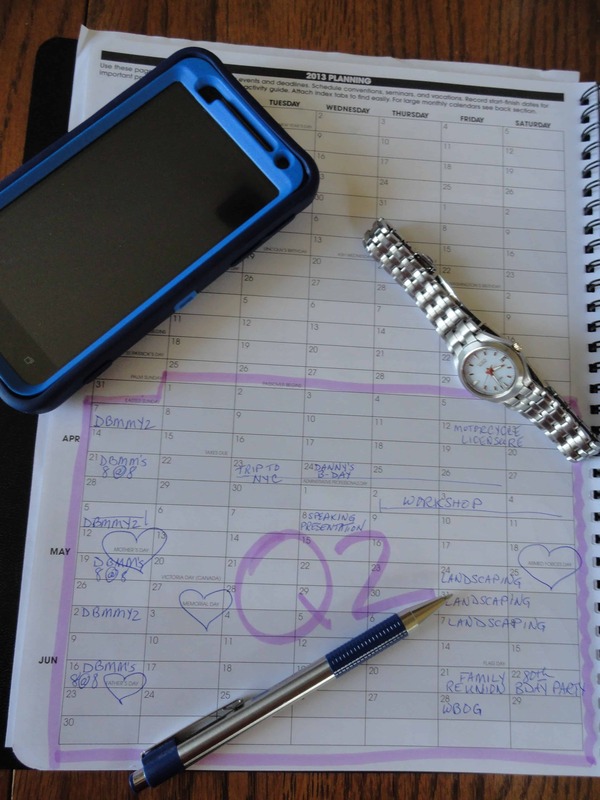 Prioritized my quarterly goals and action items to optimize my success. Everything was clicking, and I was totally on a roll, and then my motorcycle crash happened 2 weeks into this quarter! YIKES! The crash, well, crashed my whole plan. Just about all my commitments and promised were flushed down the drain as I sat on my coach in such immense pain that I couldn’t even think clearly for weeks! Begin with asking yourself the 3 opening questions of this post. Review your answers to the above 5 Quarterly Goals Awareness Action Questions. Determine which quarterly goals will help you fulfill your Q2 Business Strategy best. What are now willing to step into with full commitment for the next 25 days? Thanks for the reminder….. I need to get back to doing this! Excellent and remember, have some fun with it!